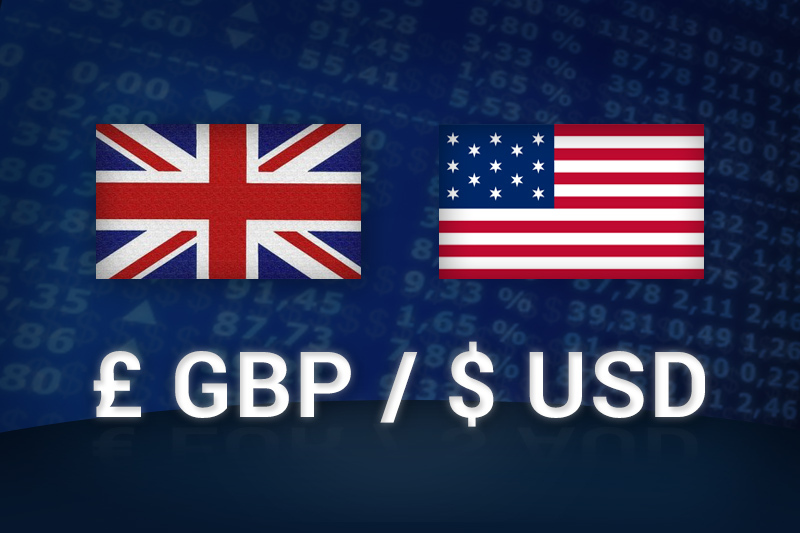 Like most of the other pairs of Forex, the strengthening of the Dollar today is clearly visible on the pair GBP/USD, which just scored a new low annual 2018 at 1.3456 against a top at 1.3561 early this morning. At the origin of this fall, we thus find the comprehensive strengthening of the Dollar, which boasts among other things of rate to 10 years significant increase, with a peak of 3.058% today, the highest since almost 7 years. The us statistics published at 14: 30 have also strengthened the greenback, with a surprise increase in the index Empire State, and retail sales below the consensus, overtaken by a revision upward of the previous month’s data. From a graphical point of view, it should be noted that the new low annual is only anecdotal for the moment, just 1 pip below the previous trough in the annual January 11 at 1.3457. The lowest of the last week is luis on 1.3460. So there is a possibility to see a support form in the area of the 1.3455-60. Below this threshold, it will then become difficult to spot from the stands before the psychological level of 1.34. Has the upside, a return above 1.35 would invalidate the bearish view immediate.